Our pets are our people too! We bring them into our families and before we know it, they steal our hearts, our couches, and sometimes even our pillows! So, why wouldn’t we want to honor them with some form of memorialization? I love the idea of the Pet Memorial Garden Stake by TrigardMemorials, because if you move, you can always take it with you. Our CherishedCompanion section in our cemetery is quickly filling up, because people are beginning to understand that if they bury their pets in the yard and move away… they can’t take their beloved pets with them. 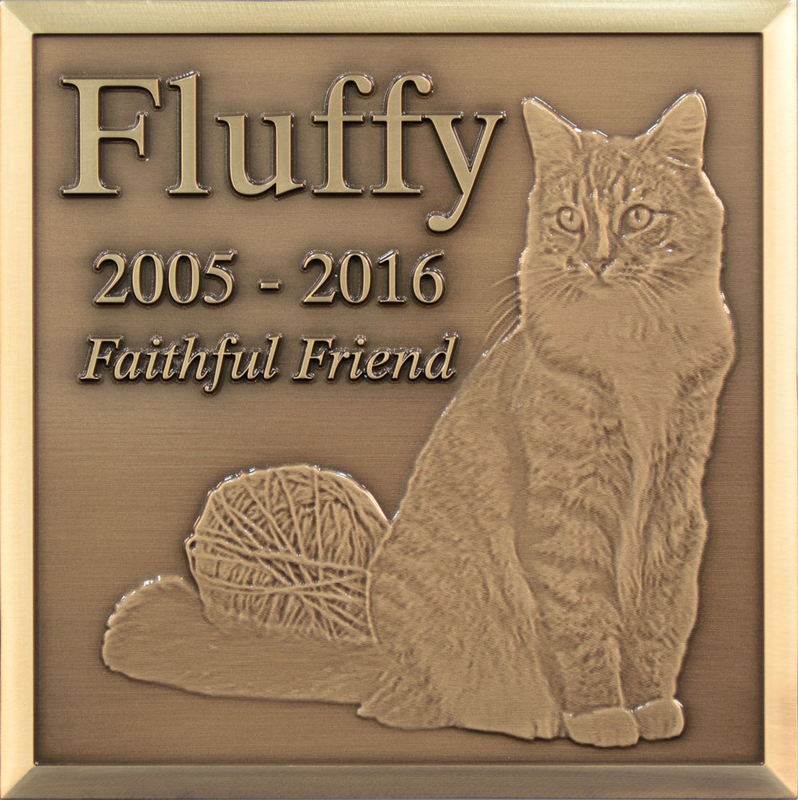 Today, there are more and more options available to honor your pets than ever before. Please consider what options make the most sense for you.